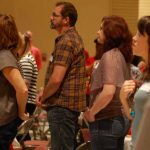 Whether their congregation is a few dozen or a few thousand, every congregation leader would like to see worship service attendance grow. 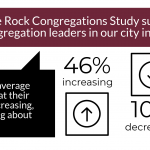 In 2018, the Little Rock Congregations Study surveyed 111 congregation leaders from diverse religious traditions across Little Rock. 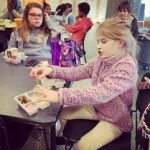 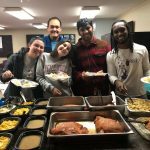 We asked them whether, in the past two years, they had seen their average weekly attendance increase, … [Read more...] about What Do Growing Congregations Do Differently?